Computer Systems Architecture provides IT professionals and students with the necessary understanding of computer hardware. It addresses the ongoing issues related to computer hardware and discusses the solutions supplied by the industry. The book describes trends in computing solutions that led to the current available infrastructures, tracing the initial need for computers to recent concepts such as the Internet of Things. 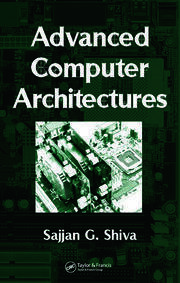 It covers computers’ data representation, explains how computer architecture and its underlying meaning changed over the years, and examines the implementations and performance enhancements of the central processing unit (CPU). It then discusses the organization, hierarchy, and performance considerations of computer memory as applied by the operating system and illustrates how cache memory significantly improves performance. The author proceeds to explore the bus system, algorithms for ensuring data integrity, input and output (I/O) components, methods for performing I/O, various aspects relevant to software engineering, and nonvolatile storage devices, such as hard drives and technologies for enhancing performance and reliability. He also describes virtualization and cloud computing and the emergence of software-based systems’ architectures. 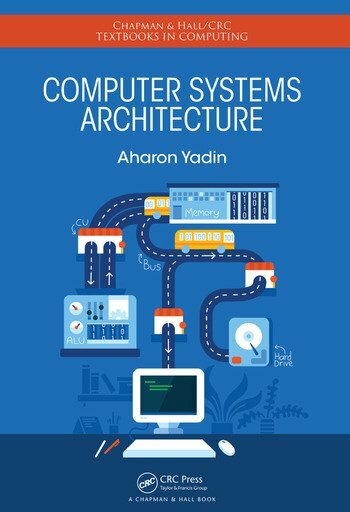 Accessible to software engineers and developers as well as students in IT disciplines, this book enhances readers’ understanding of the hardware infrastructure used in software engineering projects. It enables readers to better optimize system usage by focusing on the principles used in hardware systems design and the methods for enhancing performance. Aharon Yadin is a senior lecturer at Yezreel Valley College. He has over 40 years of IT experience encompassing systems analysis and design, systems architecture design and configuration, the analysis of current and emerging trends in software and hardware technologies, IT project management, benchmarking, system performance and evaluation, and the commercialization of research results. He is the author of dozens of papers and nine instructional books covering various areas of computing.